For 200 years, Vault 101 has faithfully served the surviving residents of Washington DC and its environs, now known as the Capital Wasteland. Though the global atomic war of 2077 left the US all but destroyed, the residents of Vault 101 enjoy a life free from the constant stress of the outside world. Giant Insects, Raiders, Slavers, and yes, even Super Mutants are all no match for superior Vault-Tec engineering. Yet one fateful morning, you awake to find that your father has defied the Overseer and left the comfort and security afforded by Vault 101 for reasons unknown. Leaving the only home you’ve ever known, you emerge from the Vault into the harsh Wasteland sun to search for your father, and the truth. It's unfortunate that Fallout 3 is saddled with so many little- and medium-sized issues, because they get in the way of what's an otherwise fantastic experience. The world is well-realized and full of options. It'll be a struggle in spots, but I'm willing to guess that most people will be able to overlook a lot of the game's problems and still have a very good time exploring the irradiated wasteland formerly known as Washington DC. 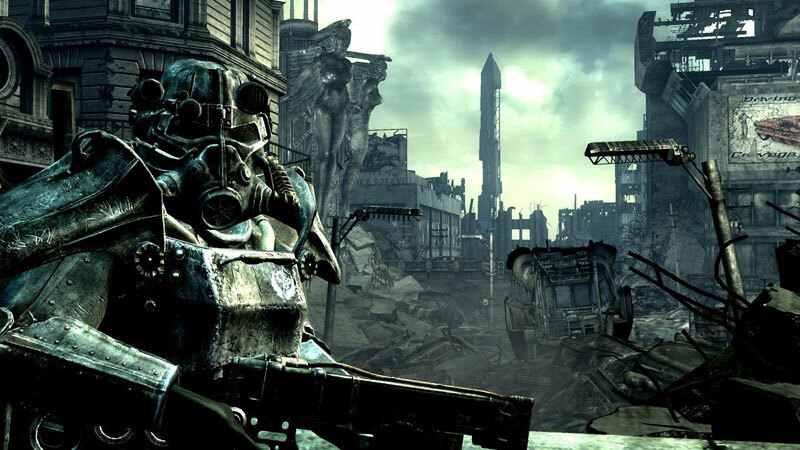 No matter what platform you own, you should play Fallout 3, which overcomes its issues by offering a deep and involving journey through a world that's hard to forget. It has more in common with Bethesda's Elder Scrolls series than with previous Fallout games, but that is by no means a bad thing. 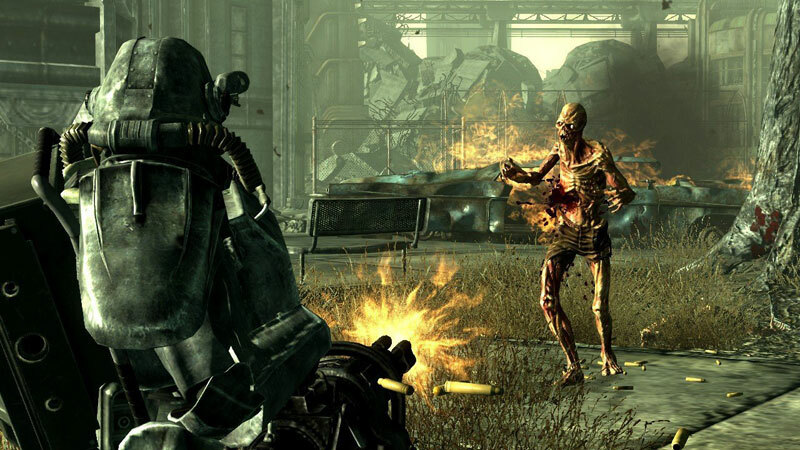 In fact, Fallout 3 is leaner and meaner than Bethesda's previous efforts, less expansive but more intense, while still offering immense replay value and quite a few thrills along the way. Personally, I'm having a ball with this game. I've been playing it pretty much non-stop since our review copy arrived at the office, but I'm sure as hell not going to stop any time soon. There are elements here that are significantly altered from the first games - some pleasant, some not - but I ultimately find the game to be a good thing: it's a different experience, yet one with many familiar ingredients. Regardless, the overall experience of Fallout 3 is unmatched, and the amount of game Bethesda has packed into this $60 title can’t be ignored. Flaws aside, taken as a whole, Fallout 3 is an astounding effort and easily one this year’s best gaming experiences. 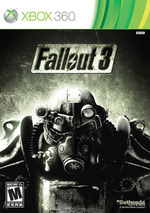 With easily more than 40 hours simply based around a main quest and countless additional hours of exploration and discovery, stepping foot out of your vault onto the ravaged Capital Wasteland is a huge undertaking. Any preconceived notions of this post-Apocalypto should be shelved. 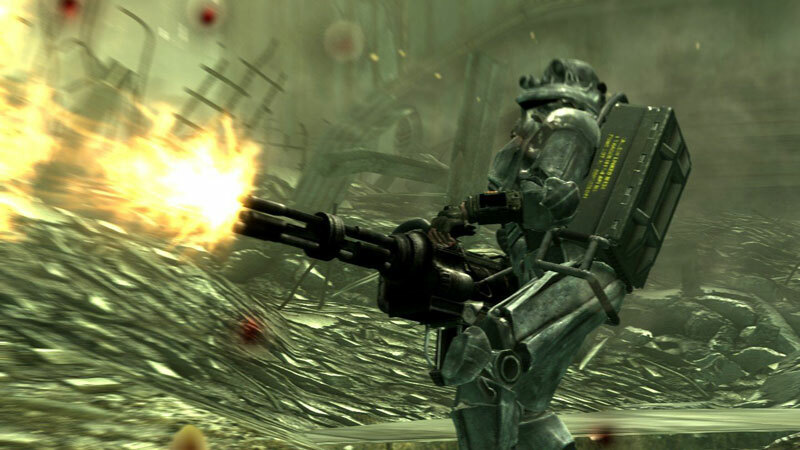 Fallout 3 is not another Gears of War or Halo. Overcome and embrace, for there’s a constant flow of surprises and excellence packed into this RPG. Everything is set at such a high caliber that the negligible flaws and inconsistencies come across as much larger blemishes than in most games, but they can’t tarnish the overall experience. Don’t wait for the wasteland, just hit the road. 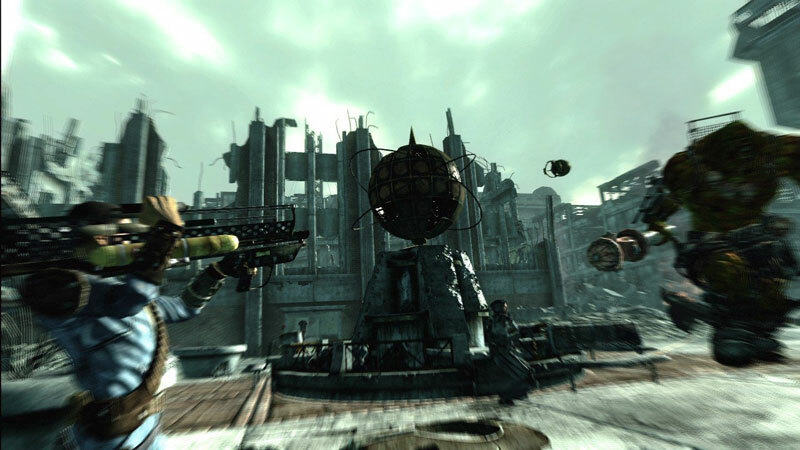 Despite so many worries, Fallout 3 almost effortlessly succeeds in its central aim of reviving a much-loved brand to appeal to the vast majority of players. It's a thrilling, all-consuming experience that will absorb you for weeks, whether you're attracted by the action, the adventure, or the role-playing, as you fall in love with the relentless excitement, incredible atmosphere, sense of place and sheer choice. 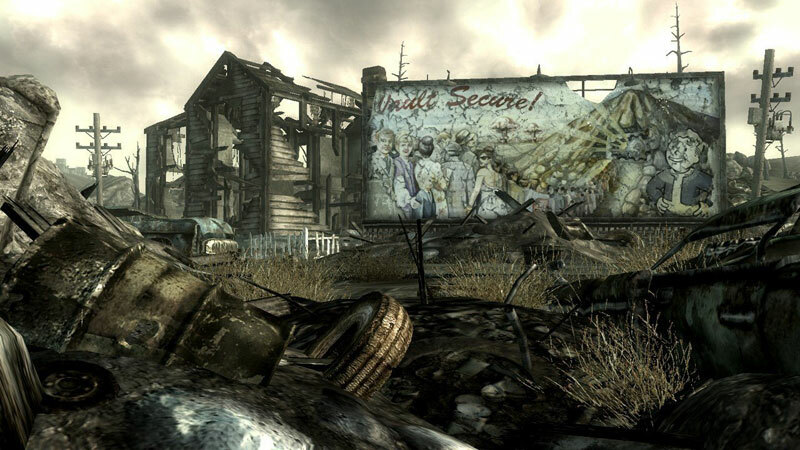 Fallout 3 devuelve una saga de leyenda a la primera línea de los videojuegos, y lo hace con notables aciertos. Gráficamente es un título muy potente, logra una ambientación realmente cuidada, y su tamaño, dosis de libertad y prisma son de una calidad digna de encomio. Es un juego tan cautivador en primer término, como fácil de abandonar para muchos usuarios a medio plazo; no obstante es un título que, como mínimo, hay que probar. Fallout est mort, vive Fallout ! Tel pourrait être l'épilogue d'une polémique qui n'est cependant pas prête de s'éteindre. En préférant élargir son public plutôt que de répondre aux attentes des joueurs de la première heure, Fallout 3 se mettra naturellement à dos une partie des fans de la série. Mais ce que certains considéreront comme un mauvais Fallout reste un très bon Elder Scrolls post-apocalyptique, qui parvient à faire valoir des qualités bien réelles quoique différentes.